Ultra Low-Profile LED & LCD TV Wall Mount Bracket - 80Kg (Black) + FREE SHIPPING! 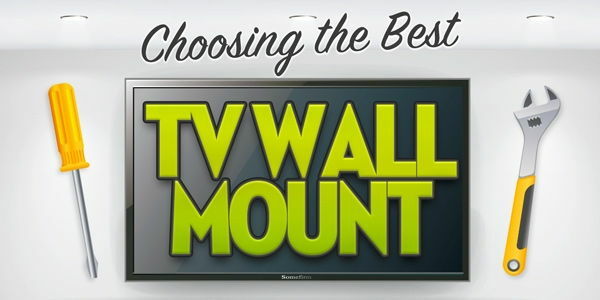 Mount your TV a mere 10mm from your wall! Living space is at a premium. That's why I threw out the coffee table in my lounge room. It opened up the area and took away the one place that always seemed to spawn bowls of chips and popcorn. It was a good start, but it wasn't enough. Shortly after that, I started looking around for a heavyweight, slimline bracket for getting my television up off its cabinet and onto the wall. After some mad searching, I found us all this sturdy, strong, crazy-thin LCD / Plasma / LED TV Wall Mount Bracket. The outstanding 80kg rating on this beast will serve you well through many an upgrade, and the unbreakable build quality will keep it in perfect working order for years and years. In fact, I'm backing that up by slapping on an exclusive 5 Year Cable Chick Replacement Warranty! 80 kilograms, you say? That's more than any screen on the market, you say. Well, the extra weight capacity is more than just future-proofing. It gives you the added peace of mind for installing this bracket in homes that are frequented by infants and children who might play nearby or even adventure to grab onto the television. If you choose a bracket that is rated at the same weight as your television, you could be in trouble. But with an 80kg capacity and a spring-loaded locking mechanism, you can be at ease at all times knowing it has all the extra strength it may need to say safe no matter what. One thing to check before you hit that buy button: Your flat panel display must feature vertically-oriented power and data sockets or you won't have enough clearance for them. 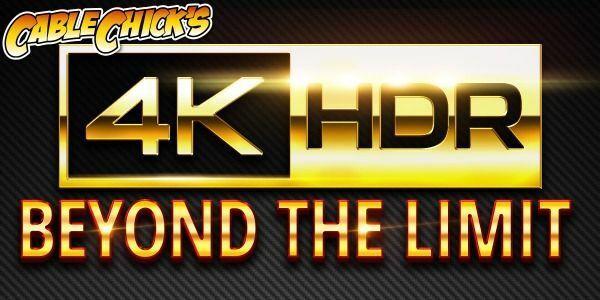 At only 10mm, the space behind your Panasonic, SONY, Sharp, Toshiba, Samsung, Teac or other branded is very restricted. Also check your panel's ventilation requirements before making a purchase, too. Screen Size: 37" to 65"
I was very pleased with the prompt delivery of my wall bracket for a new TV I purchased. Your communication was excellent even telling me when the item was dispatched. The quality of the bracket was very good, as I am in the engineering field and can recognise good workmanship, and was surprised that quality was not compromised to make the item cheaper than other retailers. Answer: "Provided your panel is under the weight limit (ie: 80kg) and has bolt holes within the specification for this mount (max. bolt hole spacings 800 x 400 mm (WxH)), it will be fine to use on a 70" screen."